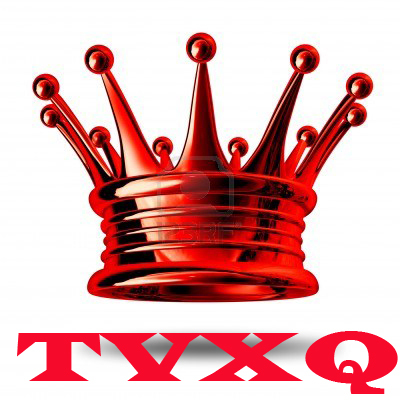 TVXQ, initials of Tong Vfang Xien Qi (Chinese: 東方神起), sometimes stylized as TVXQ!, is a South Korean pop group formed in 2003 under SM Entertainment. In South Korea they are known as Dong Bang Shin Ki (Korean: 동방신기), often abbreviated as DBSK. In Japan they are known as Tohoshinki (Japanese: 東方神起), where they are one of the very few K-pop acts seen exclusively as J-pop artists. Their name translates to “The Rising Gods of the East”. The group debuted in 2003 as a five member boy band consisting of leader U-Know Yunho, Max Changmin, Hero Jaejoong, Micky Yoochun, and Xiah Junsu. In July 2009, the latter three filed for an injunction against their Korean agency SM Entertainment. This led to TVXQ ceasing all public activities and appearances after 2009. After a hiatus of 2 years and 3 months, TVXQ returned as a duo consisting of Yunho and Changmin with the release of their fifth Korean album Keep Your Head Down, which ranked at No. 1 on the Gaon Chart two weeks after its release. Since their 2011 comeback, TVXQ has sold more than 2.5 million copies in Korean album sales and Japanese singles and album sales. TVXQ is one of Asia’s most successful acts and have been labelled as “Kings of K-Pop“, “Asia’s Stars“, and “Kings of the Hallyu Wave“, for their immense success and contributions to Korean pop. TVXQ is the best-selling K-Pop group in the world with over 12 million copies sold, triple the amount of second.Billboard described the group as “K-pop royalty”.Since their debut, TVXQ has released six Korean albums, six Japanese albums, over 20 Korean singles and over 30 Japanese singles. According to Gaon Chart and Oricon, til October 2012, TVXQ has sold over 12 million copies of albums alone throughout their career in Korea and Japan alone, excluding sales from other Asian and international countries. 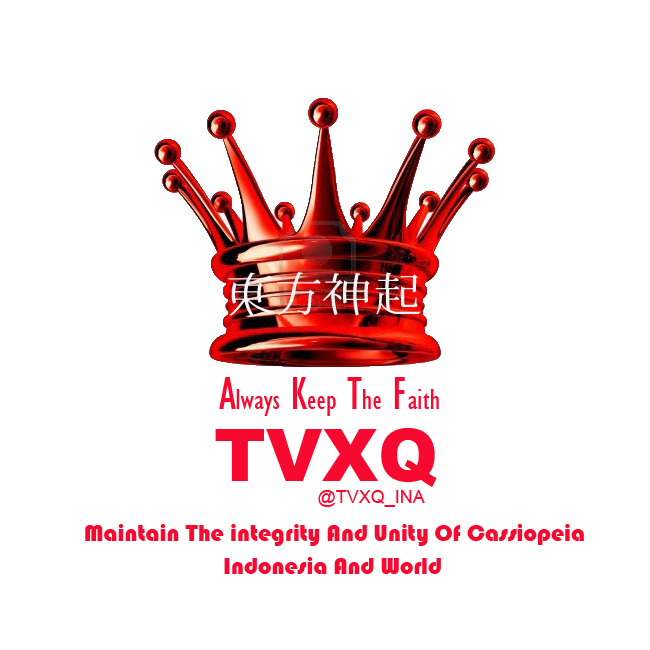 They have two official fanclubs in Korea and Japan, known respectively as Cassiopeia and BigEast. They are currently on their first world tour in promotion of their sixth Korean album. Within this tour, the group will be promoting their sixth Japanese album Time across a separate five Dome Japanese tour entitled Tohoshinki Live Tour 2013 Time. They will be the first Korean artists and fourth international artists to hold such an extensive tour in Japan, and are expected to attract more than 850,000 fans in Japan alone. They have recently been confirmed to perform on August 17 and 18 at the prestigious Nissan Stadium, which seats 72,000, the largest seated stadium in Japan. They will be the first international artists to perform there.